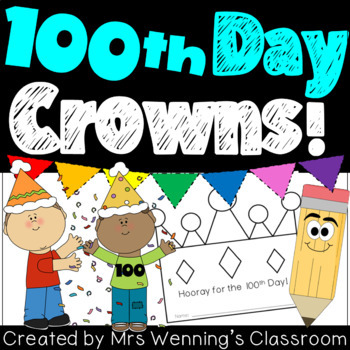 100th Day of School Crowns! 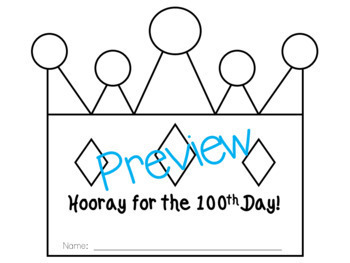 100th Day of School Pack! A fun way to celebrate the big day! 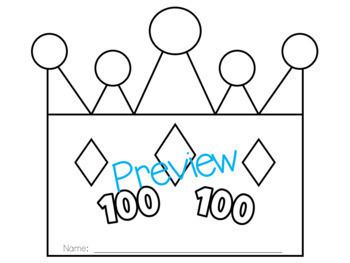 3 crowns to choose from! 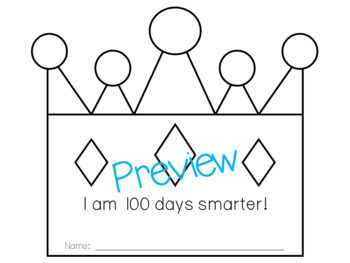 Students can practice their coloring and cutting skills. Add glitter for a finishing touch! 1st Grade Teacher Survival Kit! 2nd Grade Teacher Survival Kit! A Year of Monthly Word Problems! A Year of Lessons and Printables in 1st Grade!